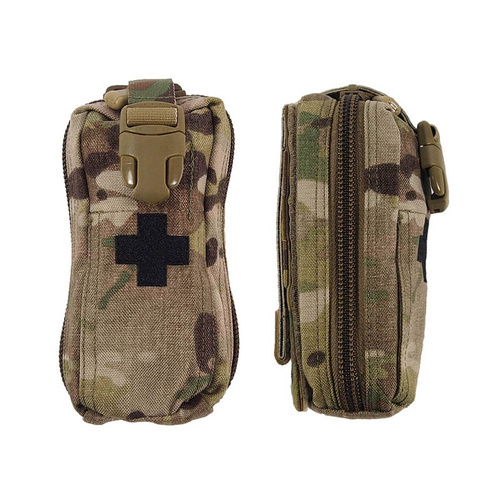 IFAK (Individual First Aid Pouch) Small is an updated and more compact version of the CFA Medic Pouch also offered by SORD, yet offering the same and more functionality in a compact design. 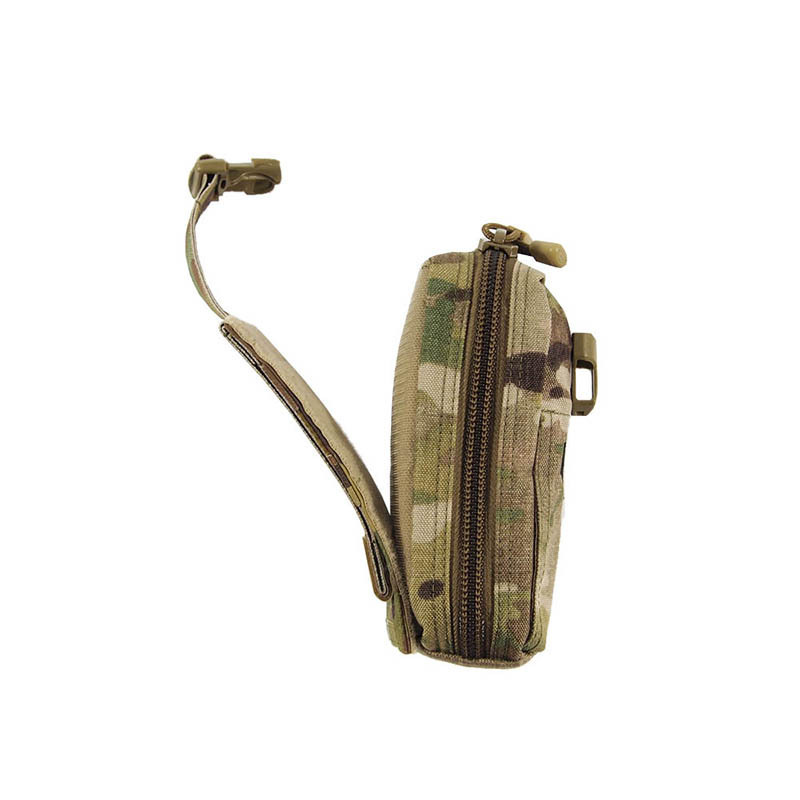 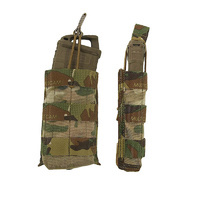 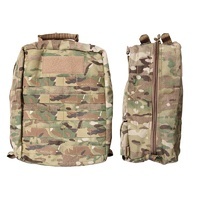 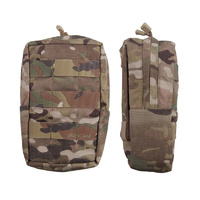 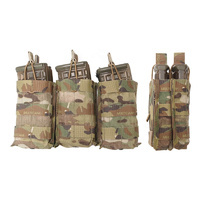 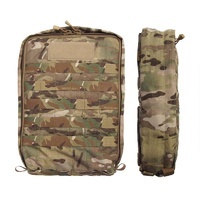 One of the main benefits of this trusted battle proven design is the ability to tear the pouch off the platform and work with your tactical med kit next to your casualty instead of on your rig where it is awkward and constantly in the way. 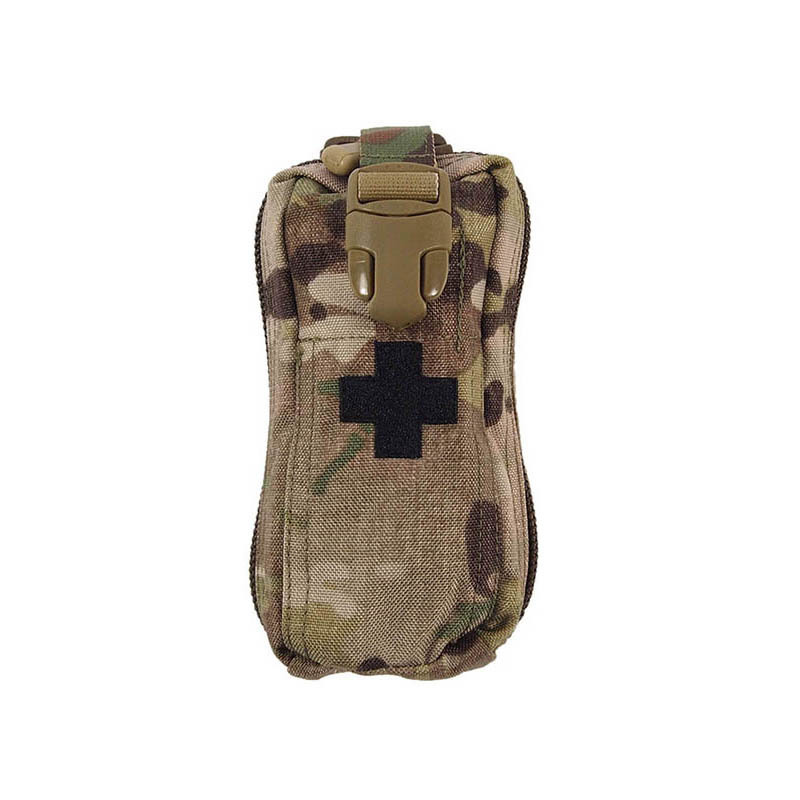 The IFAK Small with it’s single large tooth zip allows the pouch to open completely flat once released, exposing numerous internal elastic loops and sleeves holding ample basic medical supplies (not included) that could make the life saving difference. 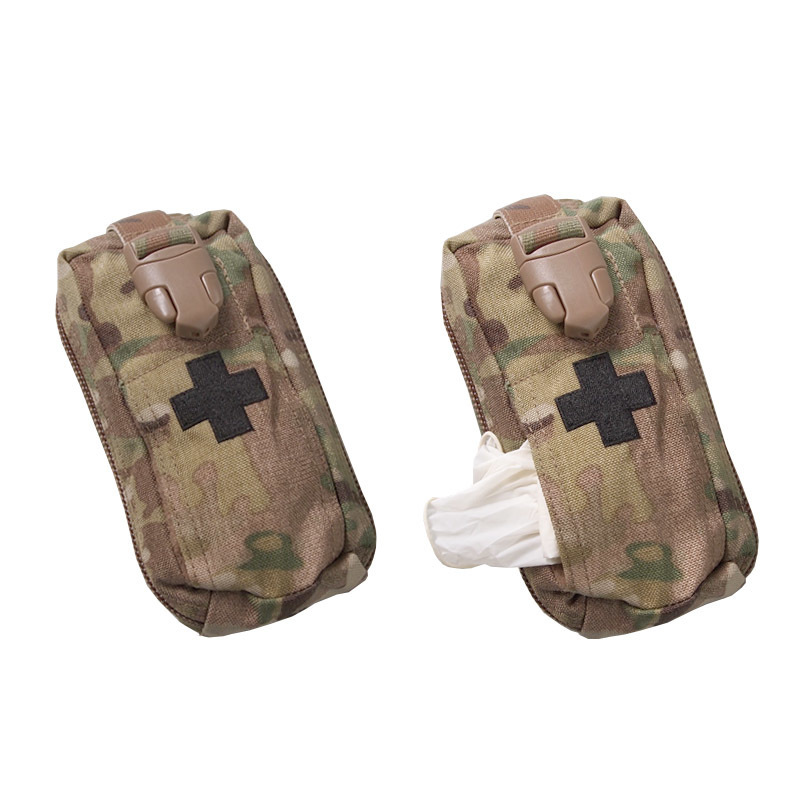 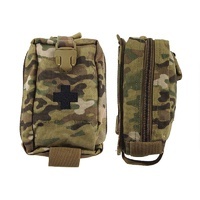 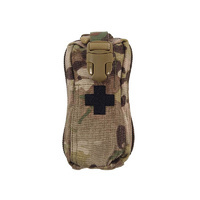 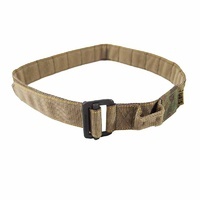 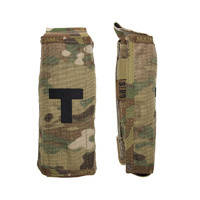 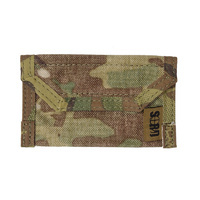 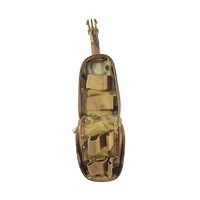 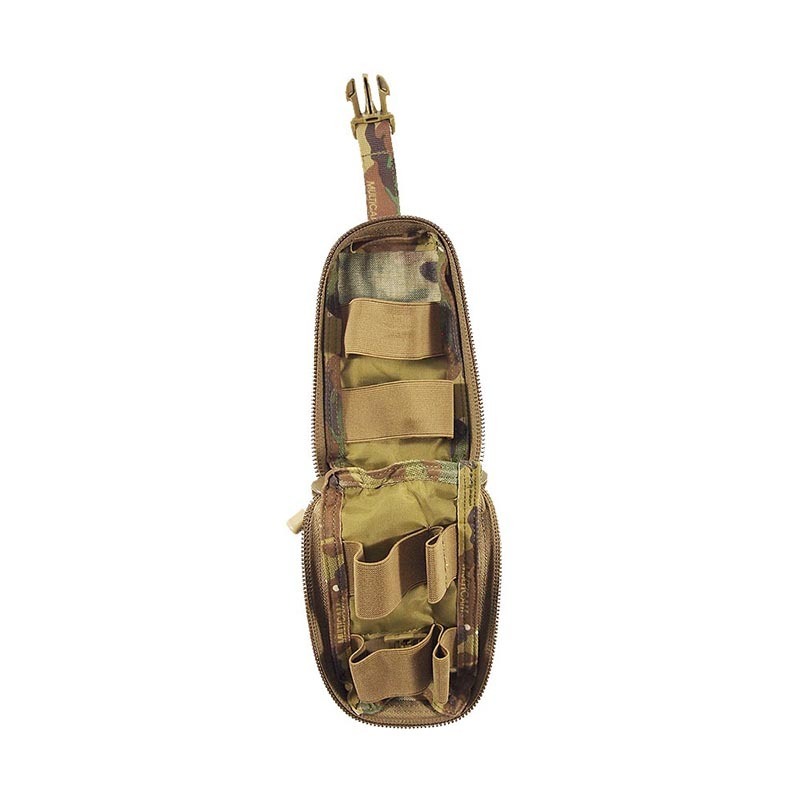 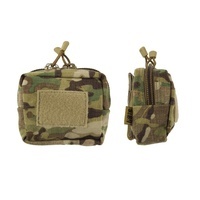 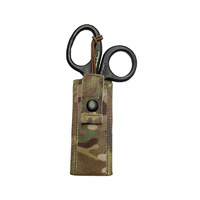 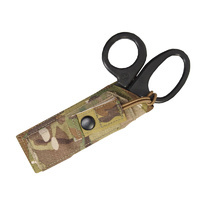 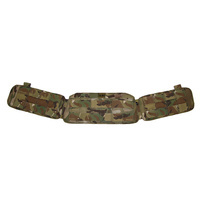 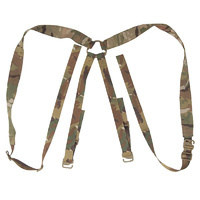 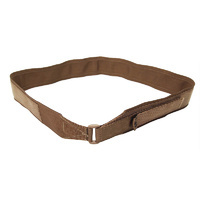 Internal loops will hold trauma bandages, field dressings, Auto-injectors, tourniquets etc.